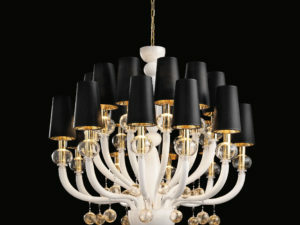 Handcrafted antique style Murano chandelier. 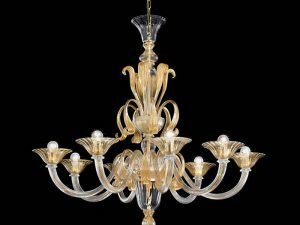 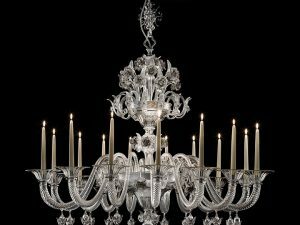 Clear antique style Murano glass lighting is an outstanding handcrafted artwork that will fit perfectly to any residential or commercial interior design project. 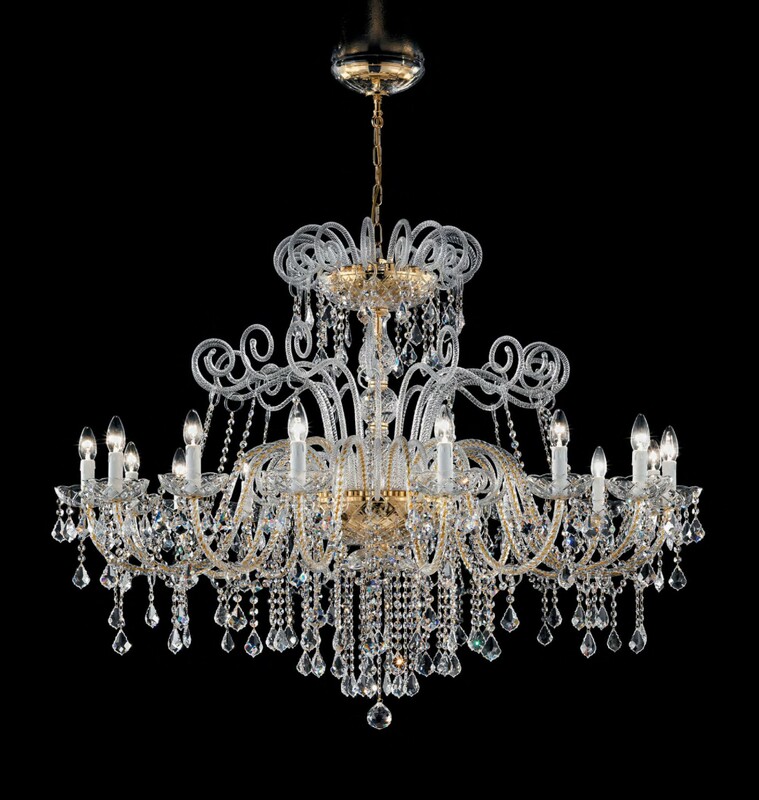 Size: H. 41.36″ x D. 53.2″ (H. 105 cm x D. 135 cm) Ask about other sizes. 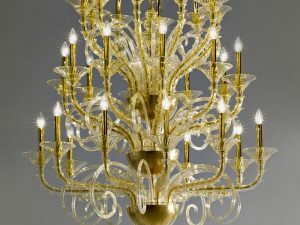 It is available in several different sizes such as 8, 12, 16, 12+6+6+3 and 16+8+8+4 lights, custom Murano glass color and custom metal finishes upon your request.